The Tennant 7200's simple design is capable of cleaning twice the amount of space that a standard walk behind floor scrubber is capable of, but without operator fatigue. This Tennant T16 rider floor scrubber has only 57 original hours and is in "Like New" condition. 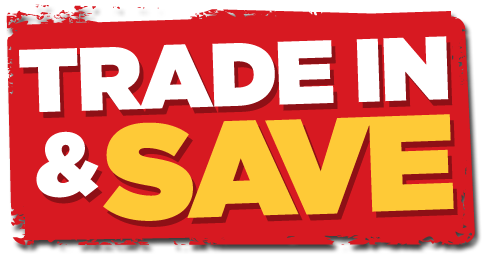 Save thousands by purchasing a near new unit. Advance Captor 4300 Sweeper Scrubber, propane powered combination sweeper floor scrubber excellent condition low hour used unit. The Tennant 5700 walk behind floor scrubber machine is one of the most heavy duty, most reliable walk behind flloor scrubbers on the market. 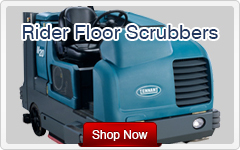 Comes standard with 2 wheel drive, the Tennant 5700 still gets traction even on slick wet floors. 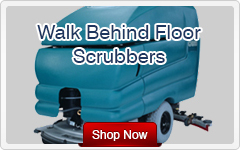 The Advance Warrior Floor Walk behind Scrubber's are revolutionary floor scrubbers. The Advance Warrior 32 ST and AXP hold up great with heavy contractor use and heavy abuse. On board chargers, and reliable floor scrubbing operation. Clarke Focus S33 walk behind floor scrubber has been completely refurbished and offers a 33'' wide scrub path. 30 gal. tanks are big enough for small to medium size floor cleaning. Southern California based Industrial Floor sweeper, floor scrubber, and floor cleaning equipment distributor / dealer, Specializing in used and low hour industrial floor cleaning equipment, cleaning chemicals. Names like Tennant, Powerboss, American Lincoln, Nilfisk Advance, Factory Cat, Tomcat, Nobles, minuteman, and Clarke floor cleaning equipment.. 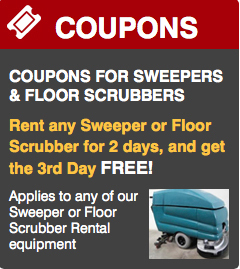 Some people refer to them as "Zamboni's" but these large floor scrubbers are designed for concrete floors. 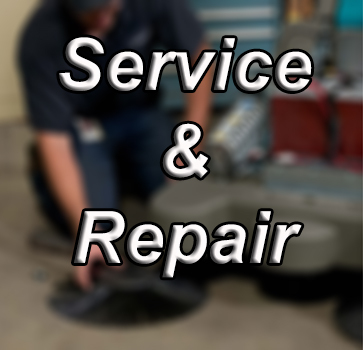 We offer Sweeper and Floor Scrubber Equipment Service, floor Cleaning Chemicals, solution, Parts, Repair, and Sales in the Los Angeles, Orange County, Riverside County, San Bernardino, and San Diego county's. 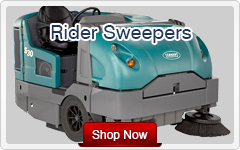 In this hard time of business we offer Industrial sweepers and floor scrubbers along with various types of floor cleaning equipment so even if you can't afford to purchase a piece of floor cleaning equipment, we can still help you get your facility, warehouse, or parking structure floor clean at a price you can easily afford. In the event you need your warehouse or facility floor cleaned for you, we can even do that too. We have the right floor cleaning equipment, and experience to clean any parking garage, Industrial warehouse, or factory no matter what size. Ask about our warehouse cleaning service. 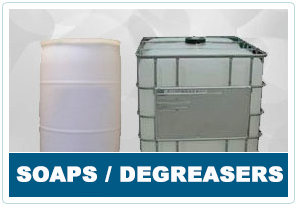 Finding the right floor scrubber soap, or cleaning solution / detergent for your floor scrubber can be tough, let us help you with a floor cleaning soap specially formulated for your floor scrubber. A low foaming solution that will not damage your machine, or leave a soap residue on your freshly cleaned concrete floors.